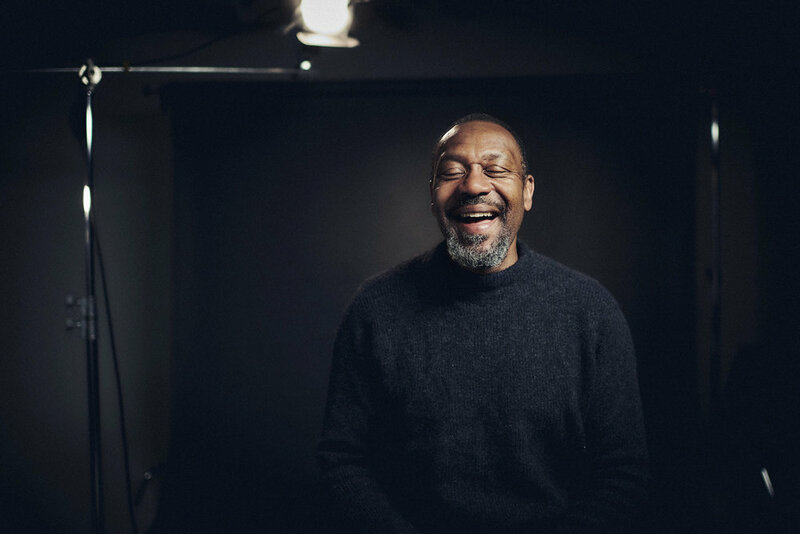 It was great to be shooting for Comic Relief this year - I spent the day with Lenny Henry (again) as the story was being told about the incredible charity Fair Share. Everything was very fast-moving as is the case with most things TV and editorial. I always relish the challenge and Lenny is a formidable force to photograph. Congrats to Comic Relief and the UK people for raising over £63m this year! Some out takes from the VT that was being filmed - I couldn’t resist shooting his hands, they seem to be able to say a lot.